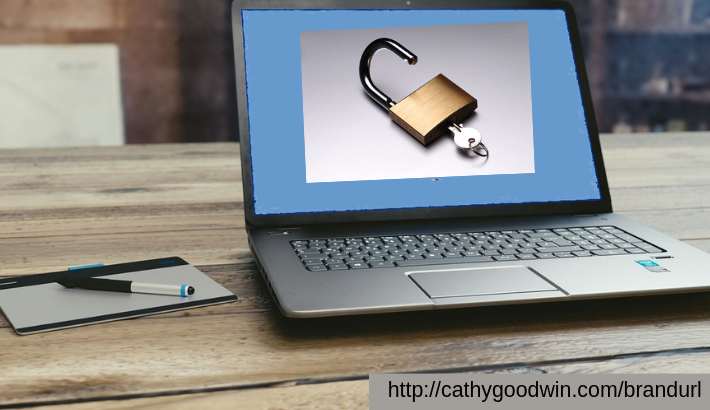 web4course Archives - Cathy Goodwin, Ph.D.
You probably already know this: The best way for service businesses to keep targeted prospects in the pipeline is to grow your optin list and mail to them regularly. To motivate website visitors to sign up so you can grow your optin list, you’ll need a giveaway (often called a lead magnet). 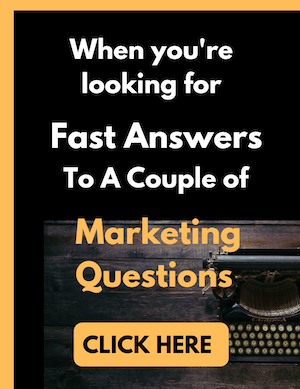 Here are some tips to create a cool lead magnet so you’ll motivate more subscribers and ultimately get more clients for your service business. What’s the title of your lead magnet? Post in the comment section! OK, let’s assume your web page copy has been created professionally, either as a DIY or with a pro copywriter. Now you have to format your text so your web page copy will easy to read. These days we’re used to skimming and scanning. if we can’t read fast, we often don’t bother reading at all. 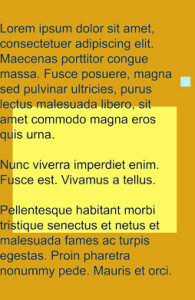 Tip #1: Make your web page paragraphs easy to read without squinting. Forget what you’ve been told about 12px or 14px. Set your web page body copy default to 16px. Think about how you feel when you read small type. You probably feel tense and you find yourself getting close to your computer screen. Make it easy to read your body copy. After all, it’s your copy that sells your products and services. Tip #2: Use black (or very dark) text on white, off-white or a very pale background. I know: white type on a dark background seems sophisticated. Yellow on white seems dramatic. But who cares? Black type on white or cream seems readable. Period. This contrast becomes especially effective when your web page copy targets an audience over 40 years old or when you anticipate that some audience members might be dyslexic. Tip #3: Keep some space between lines of type. One day I was looking at a very professional site when I realized, “This site is SO much easier to read than mine … and it looks so much less crowded.” It took me awhile to realize what made the difference: the spacing between the lines also called “line-height” in HTML and CSS. When your lines run close together, readers slow down. They can’t skim anymore so they often leave your page. Use a line height of 115-150%. You’ll need more space when your type is bigger. Take charge of your web design. As you apply these tips, you may get pushback from designers. Some will insist on using white type on a dark background. One of my clients showed me a site with medium blue text on a slightly darker blue background. You’ll have to be firm. I recommend setting up the specifications before you hire the designer. Make payment conditional on meeting your requirements. For additional ways to tweak your web design, click here.